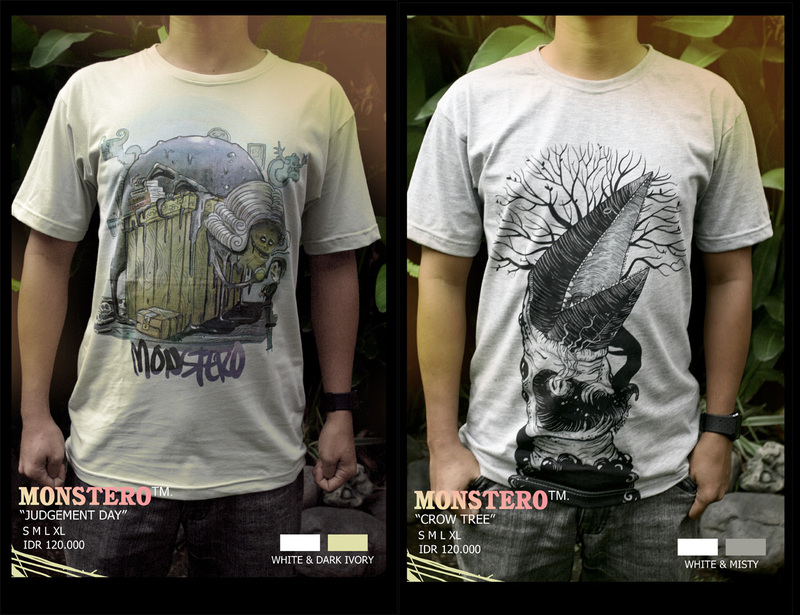 My own merchandise that i named”Monstero” finally finished after waiting more that 2 month on printing. Please clik on the picture to see the product detail. It’ very limited merchandise, each design only available on 24 pieces. This entry was posted in monstero on April 2, 2010 by monez.